A commendable tour agency employing around 150 multilingual guides – English, French, Arabic, Persian, Spanish, and German. 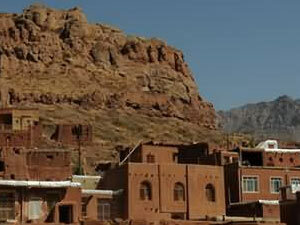 Offers a variety of local tours, specializing in cultural and heritage based itineraries. Small local tours can be arranged for whenever you visit, but make a reservation in advance if you plan a longer trip for a larger group (5-6 people or more). The price for a full day guide is around IRR 210000.